Young drivers (17 to 24) make up only seven per cent of the driving population, but are involved in 22 per cent of fatal or serious collisions. On average, a 17 year old driver pays 77% per cent more for their insurance. 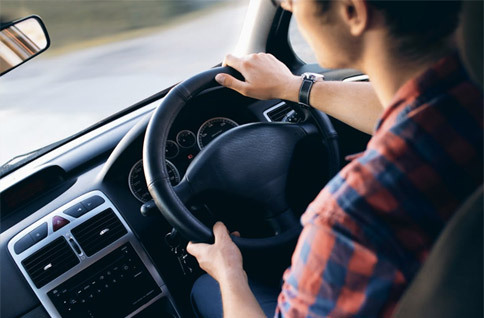 Young drivers and riders from Greater Manchester can get free training courses from the Royal Society for the Prevention of Accidents (ROSPA). You’ll learn how to stay safer on the road, and it could help get you cheaper insurance too.